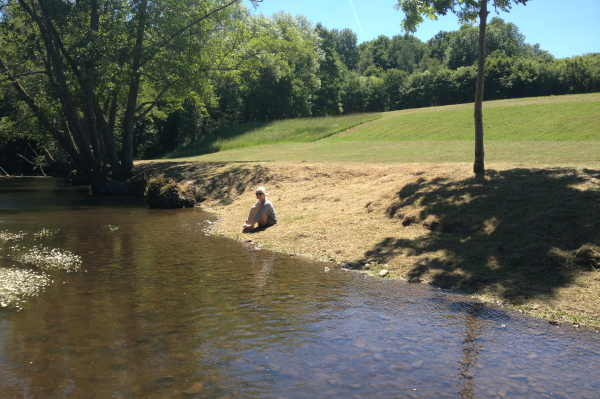 Our new campsite, Moulin De La Barde, in beautiful rural France is now taking bookings. We are also running a competition on our facebook page to win a stay for an entire week. Enter here! Previous Post Campsite Opens for 2017!